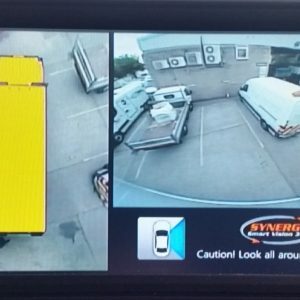 Motorhome Reversing Cameras and Aids. Fitting Service. 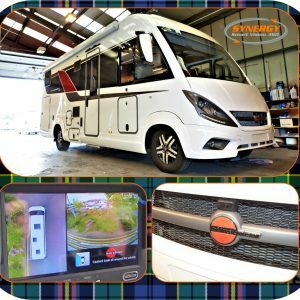 We supply the very best motorhome reversing camera on the market.. in our opinion..
We install these systems daily and though our experience believe these are the best motorhome reversing camera. 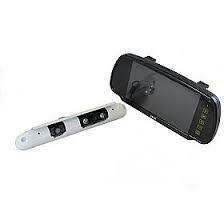 Motorhome reversing camera fitting is available thought our workshop. Please contact us with any questions, for a quote or to book in. 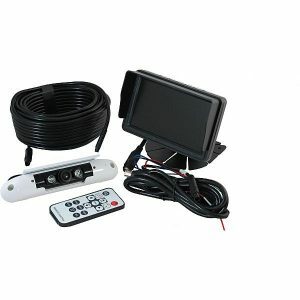 £265.00 – £505.00 including v.a.t. £355.00 – £595.00 including v.a.t. 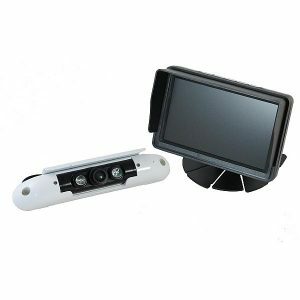 £1,794.00 – £1,991.76 including v.a.t. Fill in the form below for a free no-obligation installation quote. Please mention the product and any specific fitting instructions below.